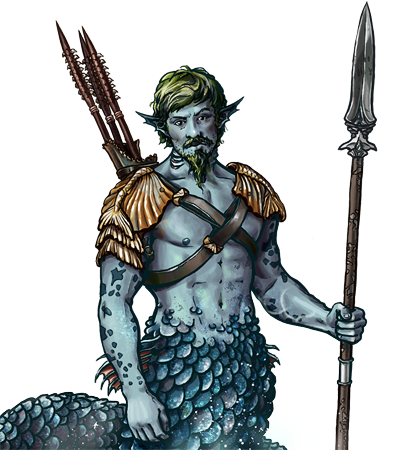 The skills employed by merfolk in spear-fishing are easily translated into warfare, especially against those who are not at home in the water. In times of need, many merfolk of that occupation will volunteer to swell the ranks of their military. Last updated on Sat Apr 20 00:46:41 2019.